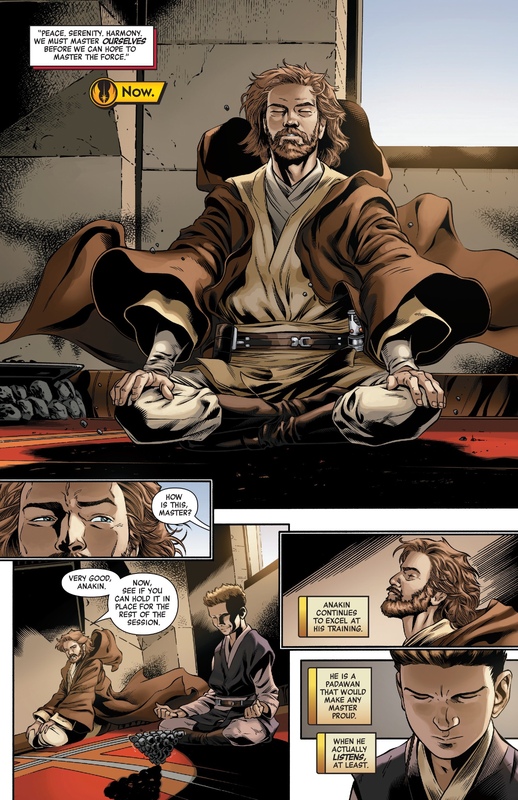 A young Obi-Wan sits in the Jedi Temple meditating while being taught the ways of the Force. 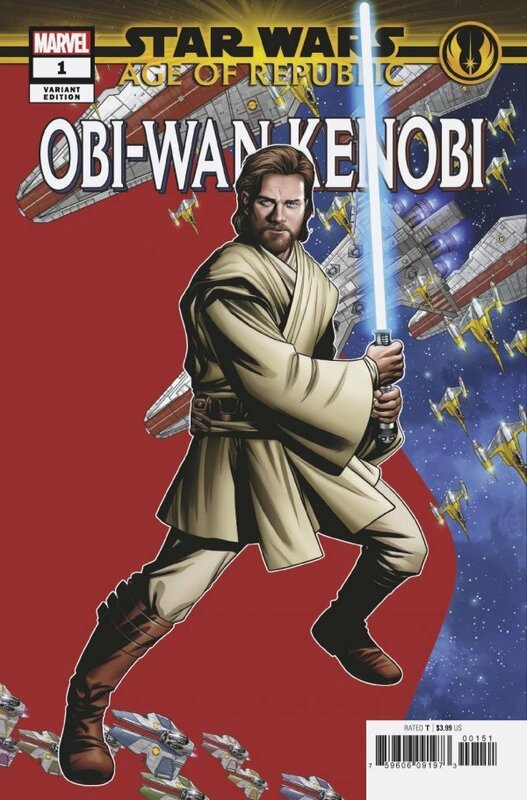 Now, Obi-Wan floats above the ground in the same cross legged position beside his Padawan, Anakin Skywalker. 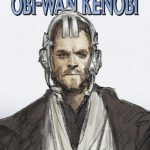 His Padawan excels, but Obi-Wan feels some unease recently. 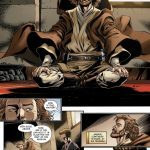 He never thought he would take on a Padawan so soon and would like to have the chance to ask advice of his own teacher, Qui-Gon Jinn. 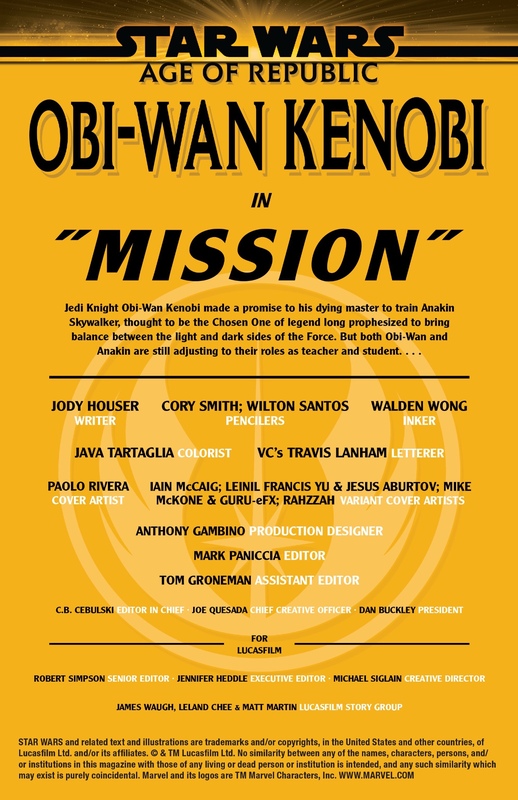 Master Tosun approaches Obi-Wan and announces the Jedi Council have another mission for him. 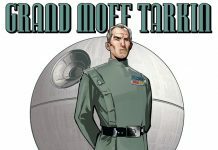 He is to visit Dallenor and retrieve what is believed to be a Jedi Holocron. 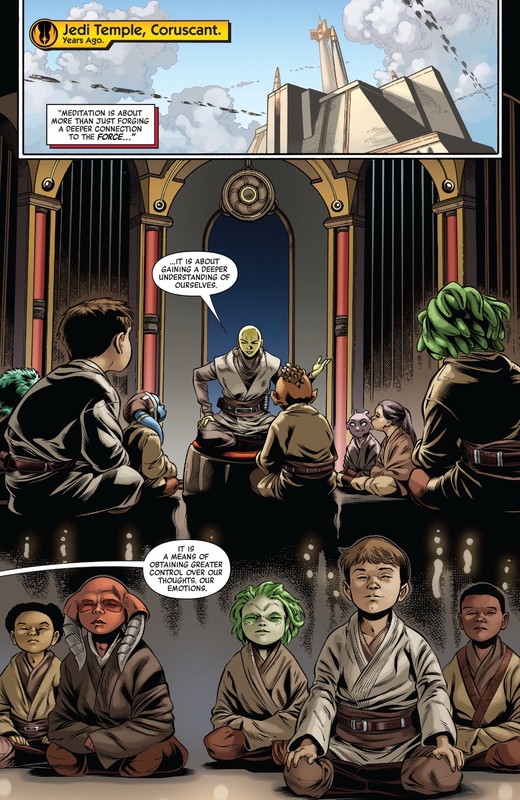 Anakin is disappointed that Obi-Wan is leaving him again, to be trained by Master Yoda with the younger students. Master Yoda approaches Obi-Wan in the Jedi Temple Library. 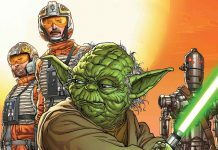 He is researching his forthcoming mission, but Yoda questions to why he is not taking Skywalker with him. After a long discussion, they agree that he shall accompany Obi-Wan. On-board the Jedi shuttle, Anakin is pleased to be in space ounce more. 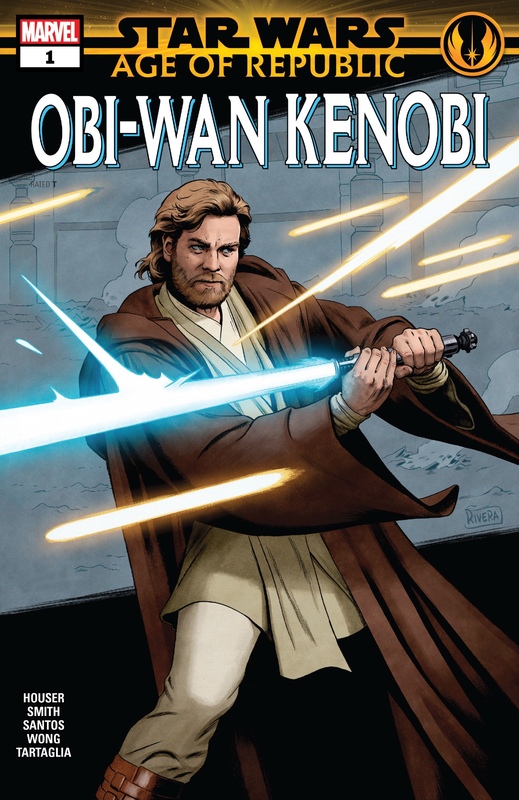 Obi-Wan is deep in thought about his own training when Anakin asks about Obi-Wan’s life before he went to the Jedi Temple for training. 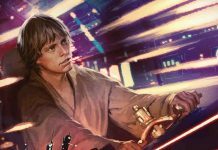 He has no recollection of that time as he was so young, so Anakin thinks he has always been a Jedi and knew his path. 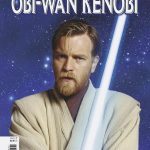 He explains to Anakin how Qui-Gon chose him and then Anakin as his Padawan, but Obi-Wan took responsibility when he died. Anakin see this the wrong way thinks Obi-Wan doesn’t want to train him. They arrive on Dallenor and are greeted by a Togrutan archaeologist, Clatriffe. She is the one who discovered the holocron and wants rid of it. Local pirates have been causing her problems and having something of value is that last thing she wants around. Obi-Wan asks Anakin to help with security while he and Clatriffe inspect the holocron. 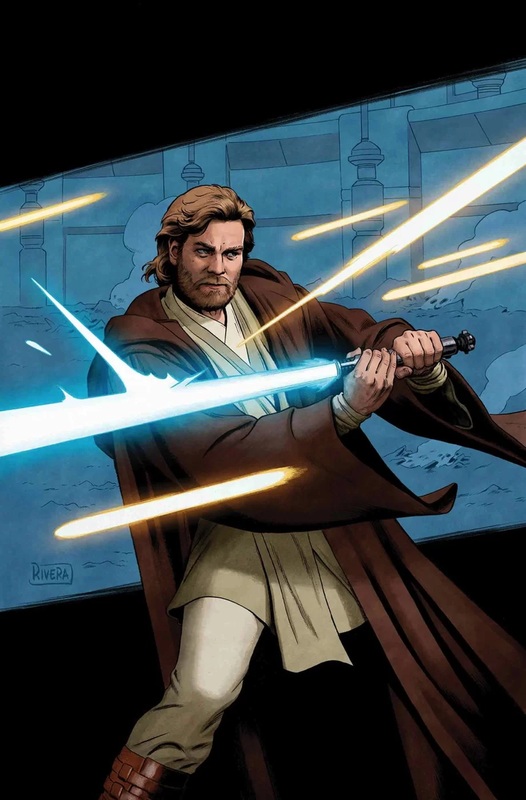 Clatriffe hands the holocron to Obi-Wan as Anakin bursts in to say the pirates have arrived. 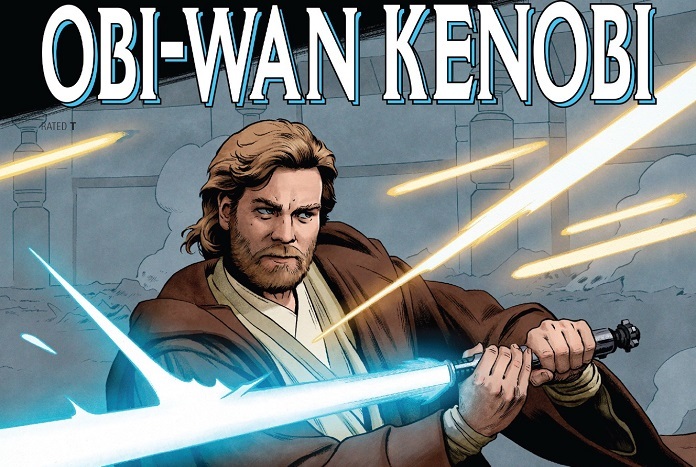 Obi-Wan hides the holocron in his robes and proceeds to greet the pirates. 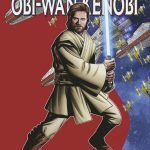 Hudso Shaku the pirate leader claims that offworlders would only have arrived if something of value had been found, but despite Obi-Wan’s pleas that they are only there for historical reasons, the pirates still threaten to attack. Obi-Wan vows to defend them and ignites his lightsaber. The pirates attack, but Obi-Wan is too quick for them. Disabling their weapons and knocking them unconscious rather than killing them. Unbeknown to Anakin, Shaku sneaks up behind him and holds his blade to his throat. He threatens to kill him unless Obi-Wan hands over whatever it is they hold of value. Rocks fly through the air striking Shaku on the back of the head and he falls to the ground. Disbelieving of what they’ve seen the remaining pirates decide to flee. Back on the shuttle Anakin apologises to Obi-Wan for getting himself captured. 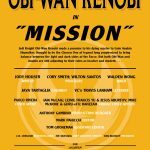 His actions were admirable and Obi-Wan feels his need to apologise. He has always felt that Anakin was stuck with him rather than how Anakin felt. 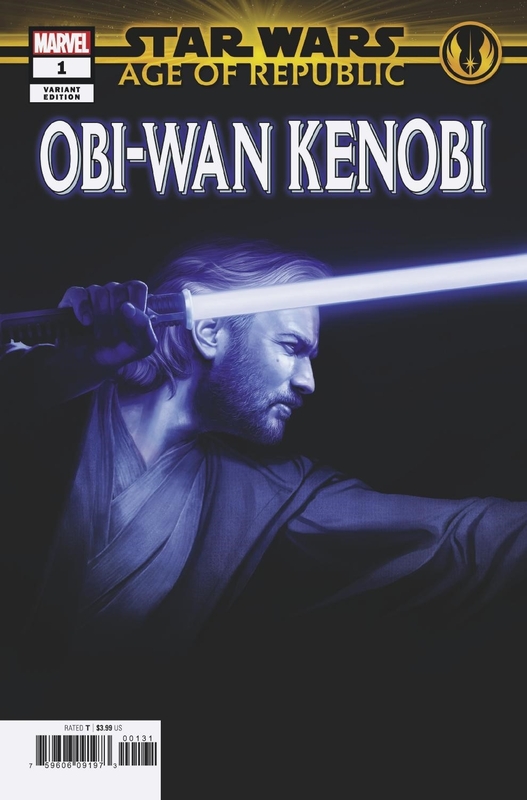 He feared that he couldn’t save Qui-Gon from a Sith, so how could he do the same for a Padawan? 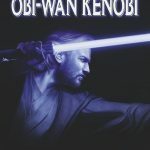 Anakin suggest that their fallen master would have wanted them to save each other, and Obi-Wan can only agree. He offers Anakin the chance to fly the shuttle back to Coruscant and vows to himself, he will never fail Anakin again. Yet again, 6 covers to review! The Paolo Rivera series of the direct edition covers is really smart. Carrying the same action theme and style gives the A cover some real allure on the shelf. 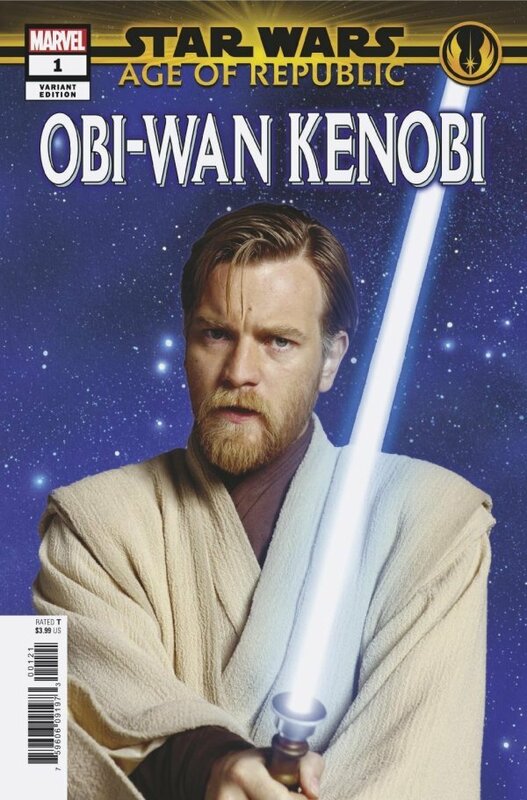 Then we have a still of Ewan McGregor as Obi-Wan for the movie cover from Lucasfilm. 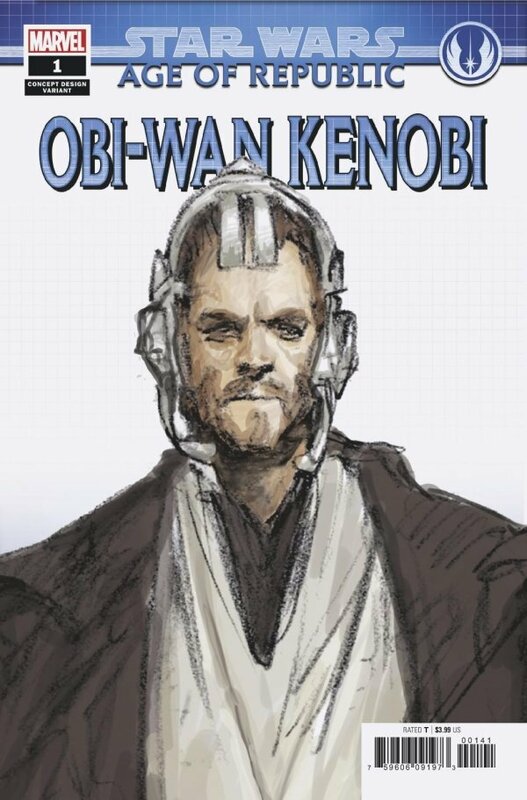 Ian McCaig’s concept art for Obi-Wan wearing his communications headset is the next for this series. 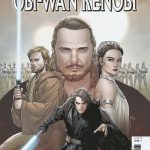 There is the 3rd piece of the puzzle from Guru-eFX and Mike McKone and then we have a brilliant cover with a mix of Republic characters from Jesus Aburtov and Leinil Yu. The stand out for me this time around is the cover by Rahzzah. Wow, what an amazing illustration. 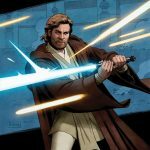 Obi-Wan lit by his blue lightsaber blade in his familiar ‘on guard’ position is simply stunning. Now I have said very nice things about a lot of covers recently, but I must say, this is in my top 10 covers of ALL time for any comic I have ever read. I am just so happy that my comic book shop had this in stock when I went to collect my comics. 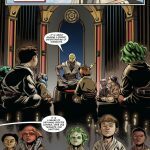 Now onto the story and the inside of the comic! The story fits Obi-Wan brilliantly. 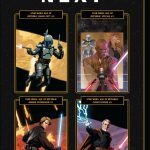 There has always been an unease between the Jedi Council and Anakin from day one and this is addressed head on. 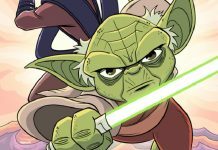 Master Yoda being the one who gives him the benefit of the doubt is a key part of the development of this storyline. Obi-Wan feels that he is failing Anakin, who feels that his Master is holding him back. We see a reoccurrence of this on screen when Obi-Wan is despatched to confront General Grievous on Utapau in Revenge of the Sith. The conflict is resolved and seems to bring them closer together than ever, but with the future in mind, there is a dark secluded someone always chipping away at that crack in the relationship. Each issue so far has given us some brilliant artwork and this continues throughout this issue again. Cory Smith’s artwork has similar style to Luke Ross for depth of detail and I really enjoy this care taken to give us a fuller picture. Now there is one thing that needs mentioning and that is the introduction of Clatriffe, the Togrutan archaeologist on Dallenor. 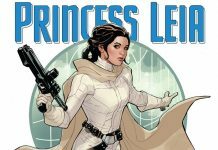 This character has been created in honour of Jody Houser’s long-time friend and Star Wars author in her own right, Amy Ratcliffe. 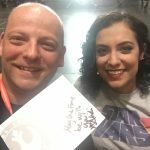 A fitting tribute and Jody took to Twitter to explain her inclusion. The other thing Jody has done and this is for me personally; she has restored my faith in one-shot style story telling. I have never hidden the fact that I don’t do well with one-shots or annuals, but she shows us how this should be done. 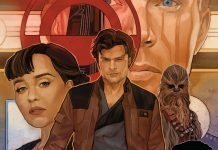 All her other forays into the Star Wars galaxy have been adaptations, so this is a world apart from what she has done previously, but I do feel that Jody will have a long and successful future in Star Wars comic books. 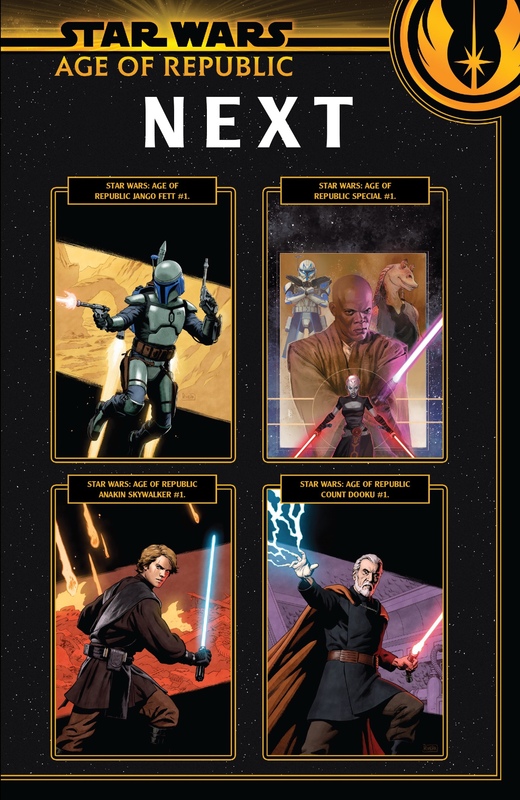 Next up its Jango Fett and I can’t wait! 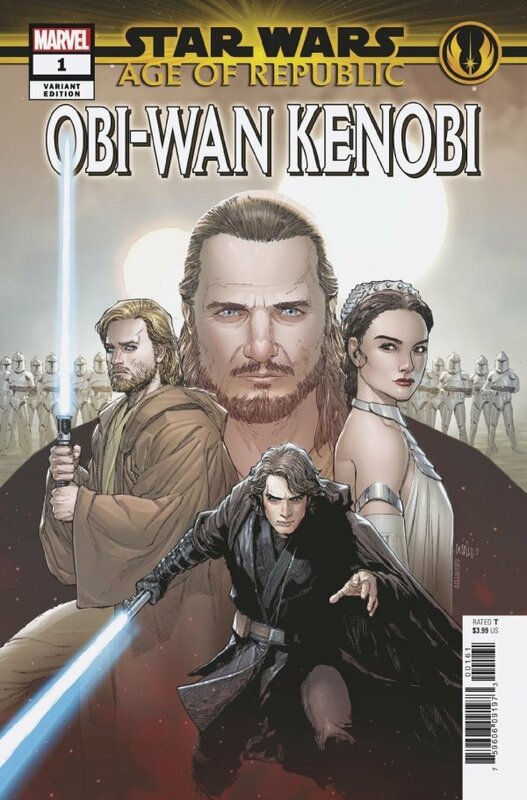 This issue was released on 2nd January 2019 and is available via the Marvel App and all good comic book stores. This issue retails at $3.99.